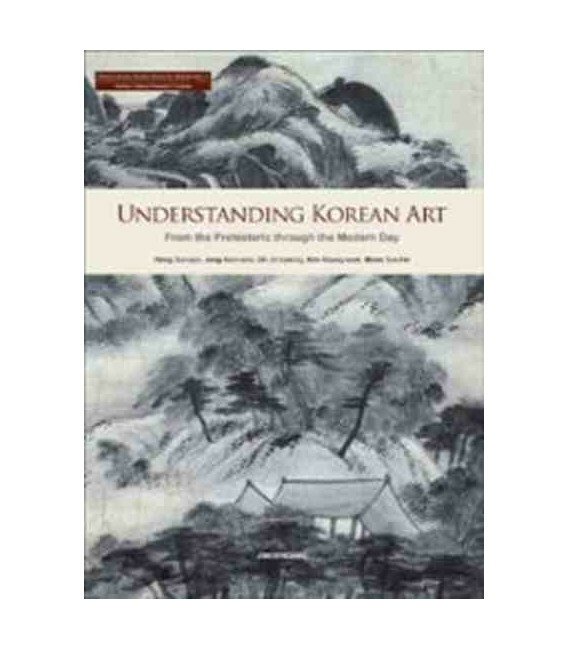 As the world becomes smaller, overseas interest in Korean arts has been on the increase. 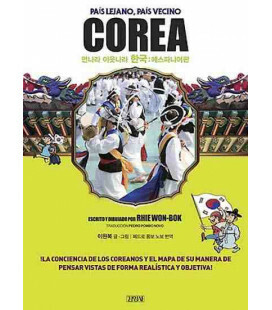 Korean performing arts and the exhibition of Korea's artifacts have been actively introduced and promoted abroad. 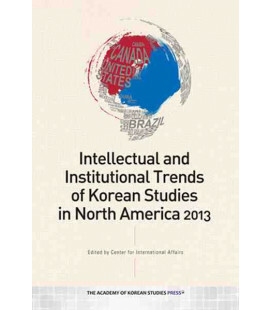 However, it is difficult to find overseas academic researchers who specialize in Korean arts and thus contribute to rapid progress in this area through in-depth studies. 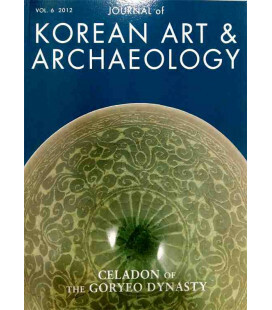 Overseas research on Korean arts, music and dance has primarily been conducted by Eastern art experts as a subsidiary part of their studies, not by Korean art specialists. 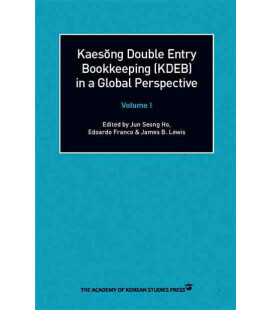 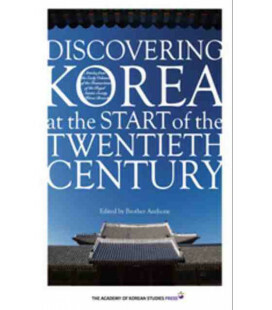 Given the current situation in which few English references on Korean arts exist, the publication of a textbook on the art of Korea will assist overseas researchers in expanding their studies and taking more interest in this field. 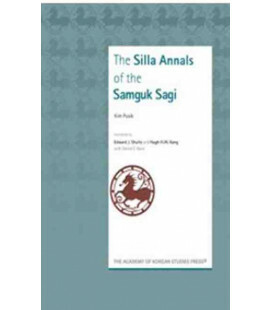 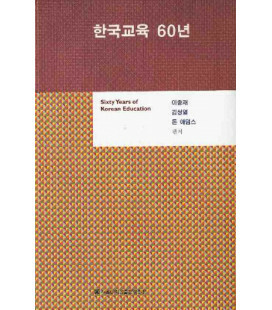 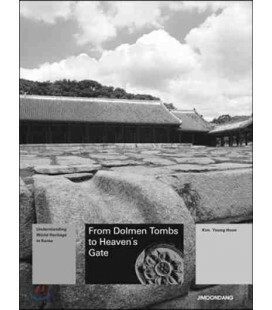 The textbook is equipped with a plethora of images, audio data, drawings and glossaries as well as text, offering basic and specific contents needed to present Korean arts. 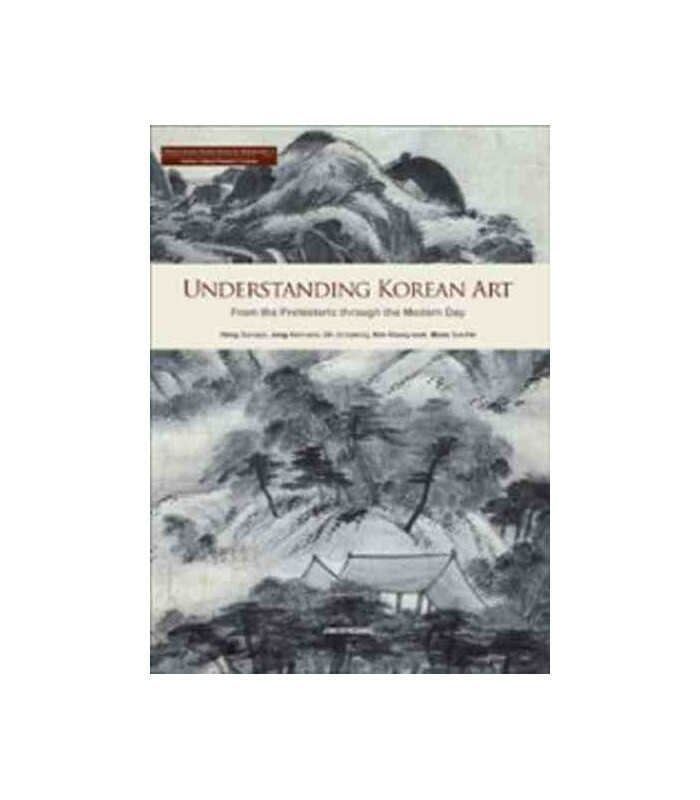 Understanding Korean Arts, Ewha's Korean Studies Series for Globalization 4 diachronically explores the arts of Korean seven chapters: Prehistoric Age; Three Kingdoms Period and Unified Silla; Goryeo Dynasty; Early Joseon Period; Late Joseon Period, and; Modern Era and Contemporary Period. 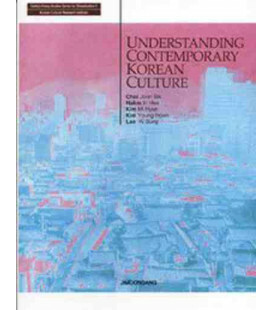 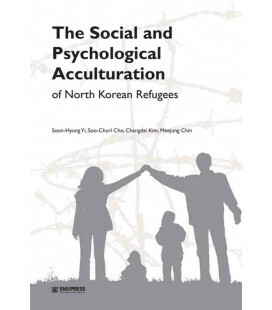 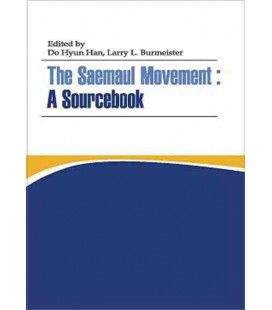 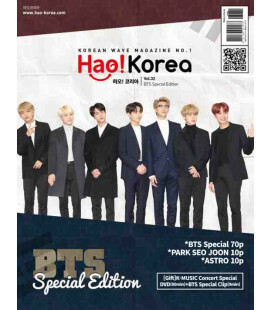 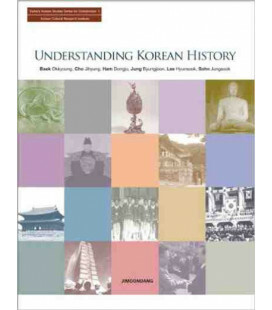 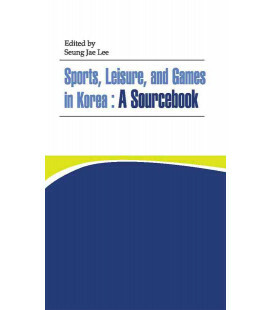 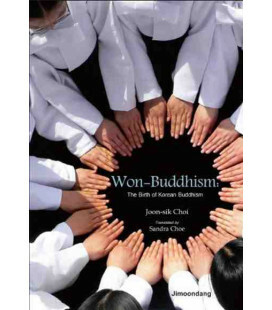 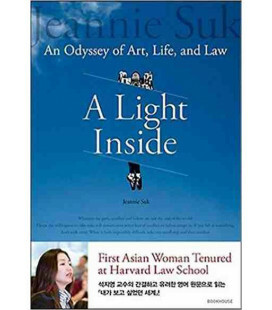 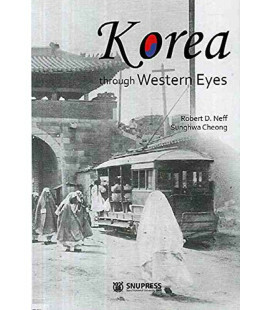 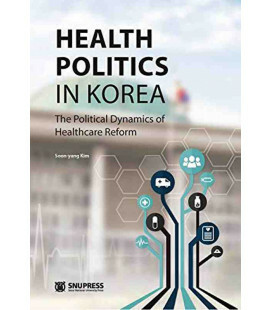 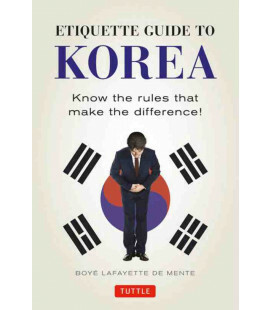 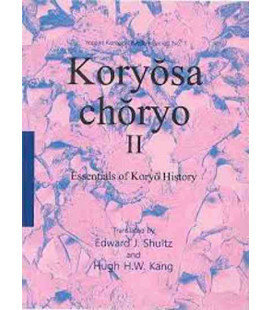 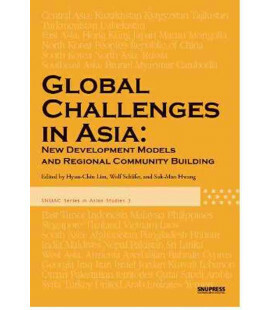 Each chapter covers various art genres including fine arts, music and dance to help readers comprehend integrated characteristics of Korean arts and culture through history. 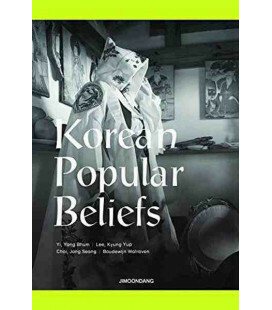 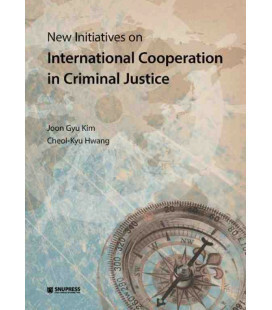 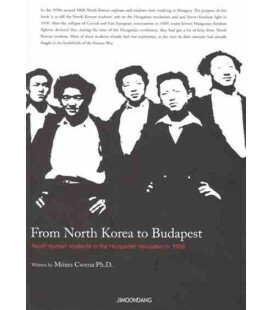 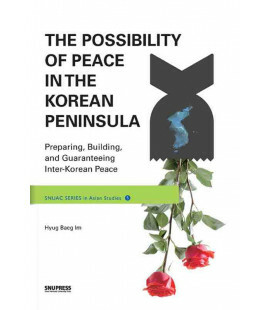 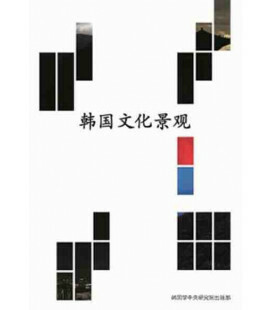 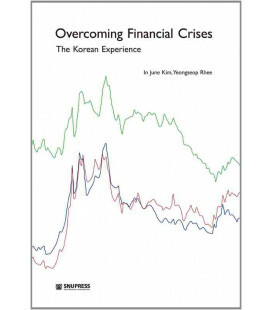 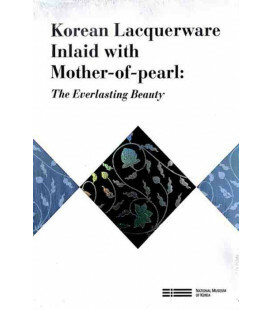 It is particularly noteworthy that modern and contemporary art in Korea are discussed in this book, which have not been explored enough in other overseas publications on Korea.